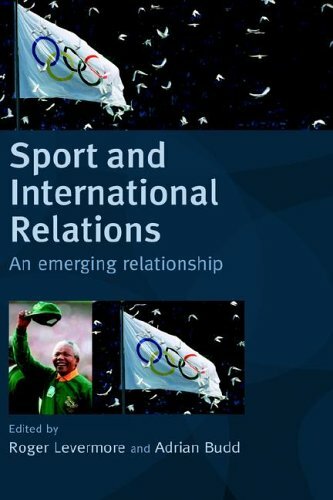 Sports diplomacy is a form of public diplomacy where governments use international sporting events to improve their country’s public image, or to facilitate relations with other countries by demonstrating commonalities (i.e love of sport). While the term gained popularity after “Ping-Pong Diplomacy” helped thaw relations between the US and China in the 1970s, the best historical example for Canadians may be the Summit Series, a famous hockey competition between Canada and the USSR in 1972. 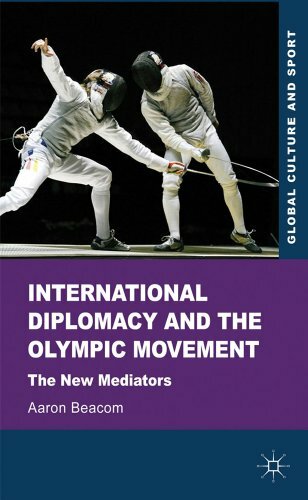 Today, sports diplomacy tends to appear around large, global events, including the Olympics and FIFA World Cup. 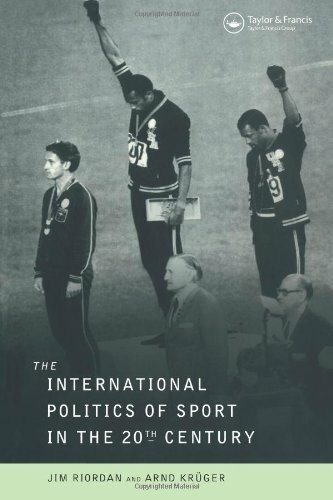 As the Pyeongchang Olympics kick off with North Korean and South Korean athletes marching together, we’ve gathered some reading on sports diplomacy from Scholars Portal books, journals, and <odesi> platforms. odesi contains a rich collection of public opinion polls, valuable resources for activities like sports diplomacy. Below is a sample of public opinion polls throughout the years that asked Canadians how they felt about the Olympics, foreign affairs, and nationalism. The majority of our public opinion poll collections are freely available to all. This Gallup poll seeks to collect the opinions of Canadians on a variety of subjects. The main topics of discussion are politics and elections, children, and the average Canadian. 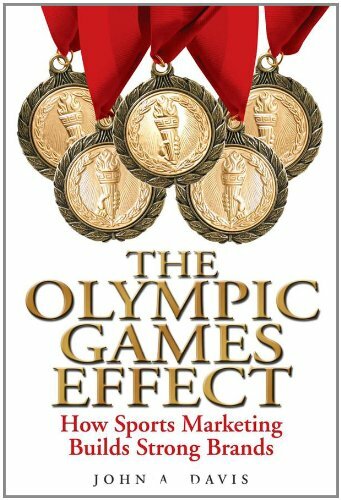 In addition, there are several current events topics,including how world relations are affected by the Olympics. Respondents were also asked questions so that they could be grouped according to geographic, demographic, and social variables. This Gallup poll seeks the opinions of Canadians, on predominantly political issues. The questions ask opinions about political leaders and political issues within the country. There are also questions on other topics of interest and importance to the country and government, such as the winter Olympics, using alcoholic beverages and the chances of a nuclear war. 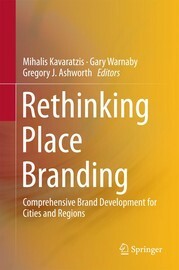 The respondents were also asked questions so that they could be grouped according to geographical and social variables. Topics of interest include: activities participated in the last year; the chances of a nuclear war; the city that will hold the 1988 winter Olympics; common beliefs; country that held the 1984 winter Olympics; the country that will hold the 1988 winter Olympics. The National Angus Reid Poll of December 1990 [Canada] asks the opinion of the public regarding issues of federal and political politics. It also asks respondents about things such as foreign policy, foreign countries owning Canadian oil and gas, and the Olympics. The Ipsos Canada’s Pulse series offer a sampling of public opinion at the municipal level in Canada’s largest urban centres. These surveys, commissioned on behalf of Global Television, query respondents on national as well as local issues and concerns, including the Vancouver 2010 Olympics. The 2010 Canada’s Pulse poll is accompanied by a series of statistical tables and city-specific reports for further analysis.